Janice + Bobbie flew out to Colorado to meet us at the incredible Great Sand Dunes National Park, and we had the most amazing time on the insanely high, WINDY sand dunes! The tallest sand dunes in America are found right in the middle of the CO mountains, which made for an otherwordly feel as we pulled in! 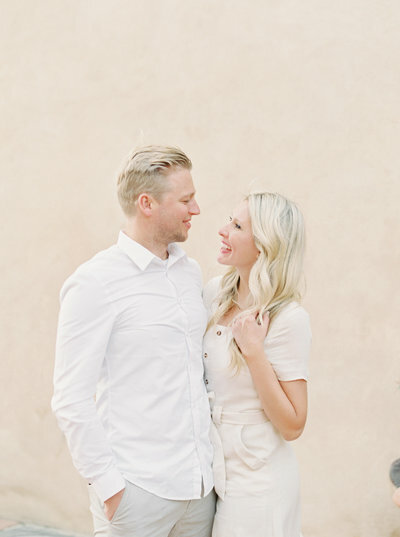 These two have such a zest for life and a love for each other, we absolutely cannot wait for their California wedding this May! 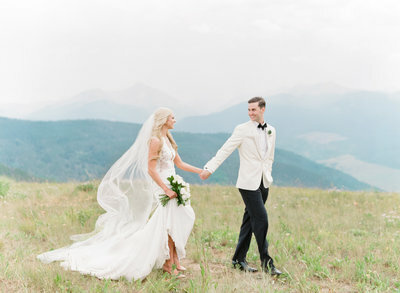 Here’s just a few favorites from Janie + Bobbie’s Great Sand Dunes Colorado shoot!